Wire Wagon<sup></sup> 530 is a convenient storage unit for extra tools, material and spools. This cart is easy to load and unload, and is equipped with a "T" handle and four casters for easy maneuverability. Wire Wagon 530, Large Spool Cart Wire Wagon<sup></sup> 530 is a convenient storage unit for extra tools, material and spools. 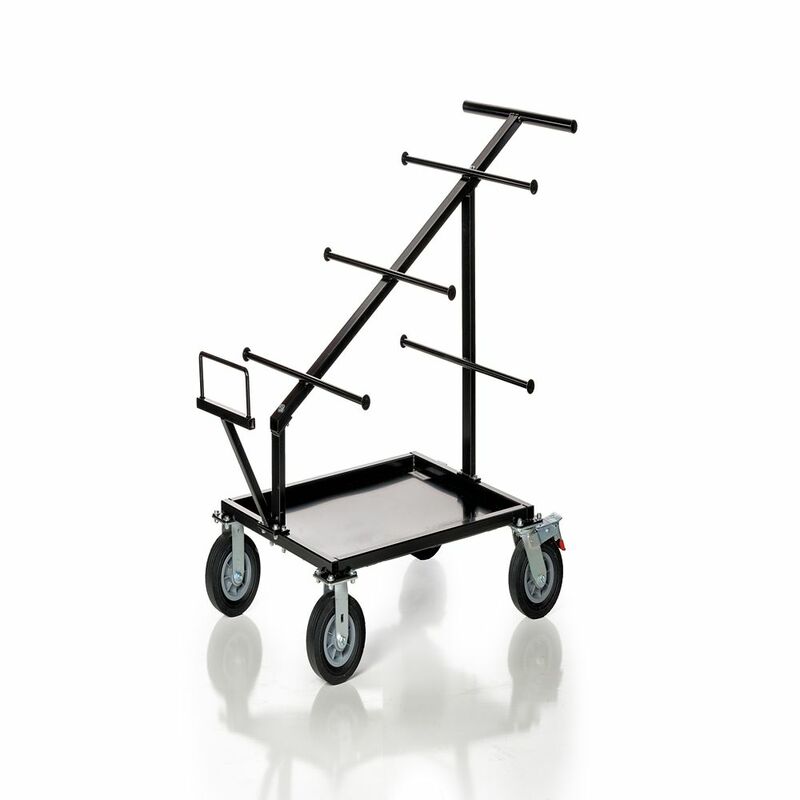 This cart is easy to load and unload, and is equipped with a "T" handle and four casters for easy maneuverability.